WHEN: Sunday, April 15, 10 a.m.-4:30 p.m., activities end at 2 p.m.
HONOLULU, HAWAI‘I—April is Architecture Month so the museum, which is on the Hawai‘i State Register of Historic Places, focuses Bank of Hawaii Family Sunday on the art of building design April 15. Members of AIA Honolulu will be on hand sharing their architectural knowledge as they help kids build mini houses out of cardboard and decorate the exteriors with collages. 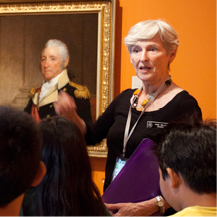 Budding architects can also decorate drawings of the museum and create a shark model after seeing the sculpture Present in the Past in the exhibition Abstruction: The Sculpture of Erick Swenson (which is free for youth 18 and under, $10 for adults). Guests can see a different aspect of architecture as they watch artist Mark Norseth lead a group of plein-air painters who capture the museum’s distinctive courtyards in watercolor. Visitors are encouraged to participate in Bank of Hawaii’s pop-up book swap, a mini version of their popular book swap featured at the Hawai‘i Book and Music Festival, happening May 5 and 6. Guests can bring a gently used book to exchange for another book. Books of all family-friendly genres are welcome. 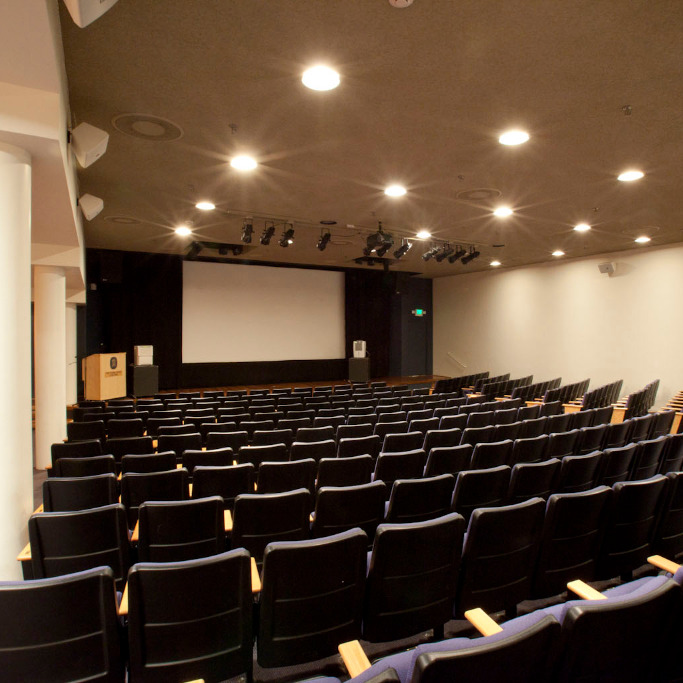 In the Doris Duke Theatre, families can watch free screenings of The 19th Annual Animation Show of Shows a showcase of 16 new animated short films, including the Oscar-winning Dear Basketball featuring former Los Angeles Laker Kobe Bryant. Show times are at 10:30 a.m. and 1 p.m. The museum invites visitors to enter the popular monthly drawing contest for young people age 17 and under. The museum gives contestants a theme and drawing supplies. 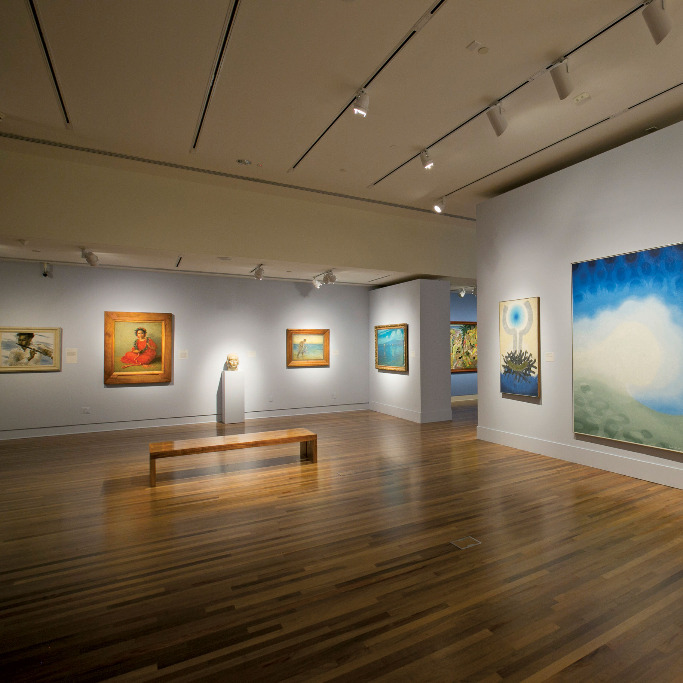 The winner receives a Supporting-level membership to the Honolulu Museum of Art ($100 value), and his or her artwork is used to create the following month’s event brochure and is posted on the museum website. Last month’s winner was Elizabeth Swan, 11, of Mililani—her detailed blueprint of a floorplan is on the cover of the program for this month’s event.